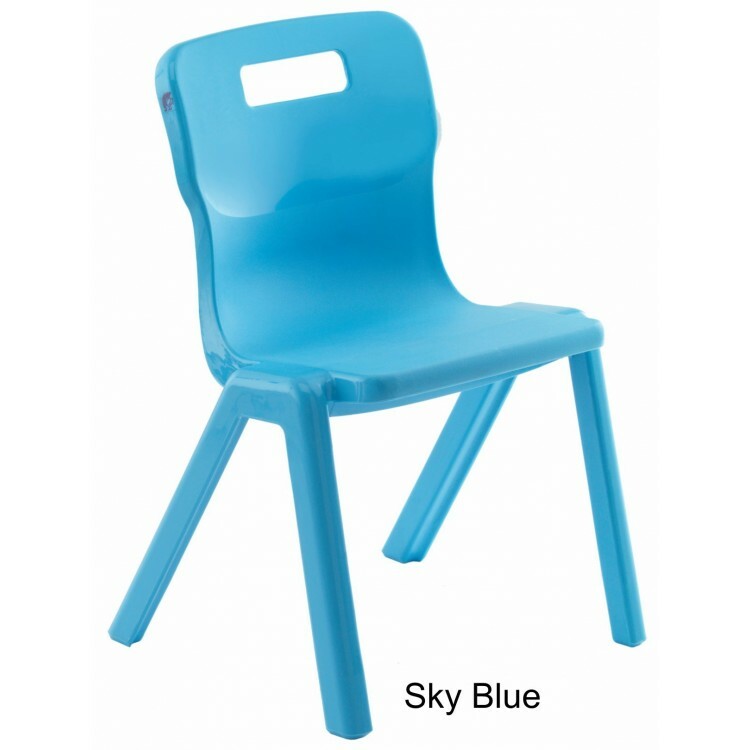 Classroom chairs for nurseries, primary schools, secondary schools, colleges and places of higher education. 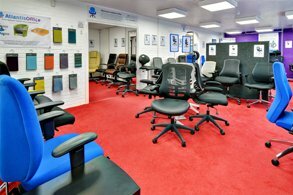 Atlantis office has an extensive range of educational seating. Whether you require a chair, bench or stool our range of educational seating allows you to choose from plastics to fabrics, the correct size and a suitable colour. Some of our educational chairs can be fitted with various accessories including, seating linking devices, seat and back pads, and removable writing tablets. We also have a range of swivel classroom chairs which have a manual gas lift adjustment and options of gliders or castors. The majority of our classroom seating is manufactured to a European Standard (EN 1729) which first and foremost sets out to encourage good posture.  The Zoom Operator Chair is ideal for use in any office or school environment. It is available in Ch.. The Ergos is our Stackable Educational Chair suitable for ages 16 and older. It is available in a ch..
· One-piece contoured seat shell· .. The Ergos is our Stackable Educational Chair suitable for ages 14-16. It is available in a choice of.. The Work-it chair is a unique and versatile modular seating system, that can be used as part of the..